The client is at the major concern of each collaborator of the Delcroix Group. His requirements are an opportunity for us to make progress and improve. Make sure regulatory requirements are being respected. Follow-up of non-conformities and client complaints. In-service training: all drivers are regularly trained to defensive driving, operational modes and regulation respect by “training leaders”. Alcohol and drugs policy: commitment of sensitive position holders, systematic screenings by occupational medicine, random testing of drivers. Throughout the world, the transport of hazardous materials is subjected to strict regulations, resulting from UN recommendations. 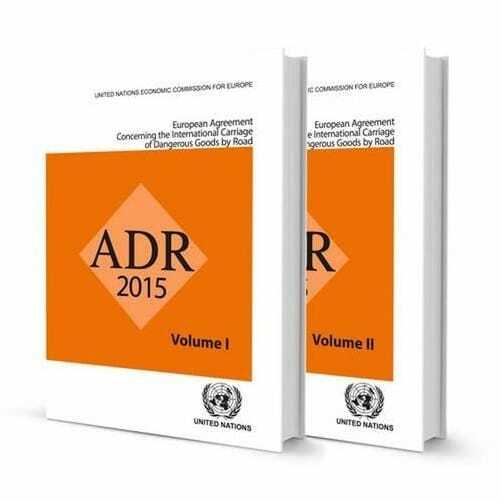 For Europe, it is the ADR « Accord européen relatif au transport international des marchandises Dangereuses par Route » (European agreement relative to international road transport of hazardous goods) that rules over safe transport of hazardous goods. Delcroix has been ADR qualified since 1986. Our safety adviser holds his certificate ADR Route, classes 2 to 6 and 8 and 9. His mission within the company is to promote any measure that will facilitate hazardous materials deliveries and help prevent risks for people, goods or the environment. He is in charge of data monitoring, makes sure goods are in compliance and follows up on the drivers’ training. All our drivers are ADR certified. We are currently preparing the certification for the transport of hazardous materials by rail (RID) and river (ADNR). Also, our President, Ghislain BILLAUDEL is directly involved in the hazardous materials regulations as he is a member of the ATMD board of directors. 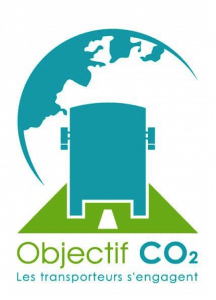 (Association française du Transport routier de Matières Dangereuses – French Organisation for Hazardous Materials Road transport).